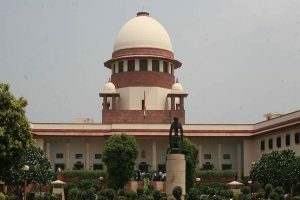 It is alleged that the DCI president’s membership of the DCI ended on 31 May 2015, but he fraudulently acquired its membership on behalf of a Jharkhand university to continue as DCI president. This was despite shortcomings or discrepancies noticed in the functioning of the college during inspections conducted by DCI inspectors in October 2012 and February 2013. 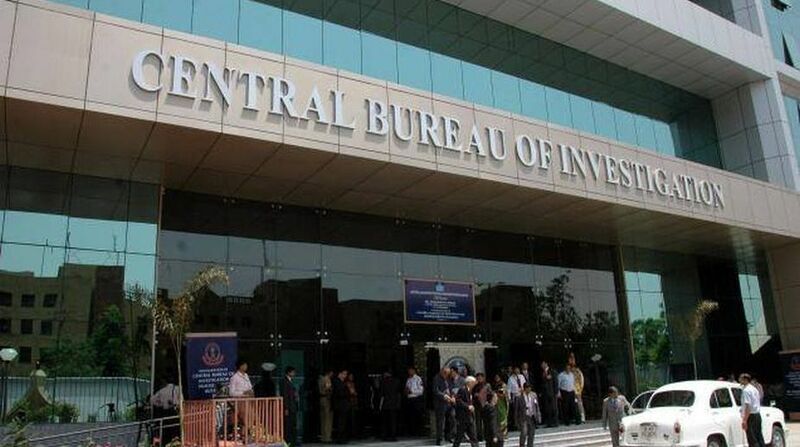 Searches have been conducted at six places, including Delhi, Kolkata, Ranchi & Garhwa at the residence and office premises of accused persons, leading to recovery of incriminating documents, CBI said on Wednesday.